When will Ra one release???? 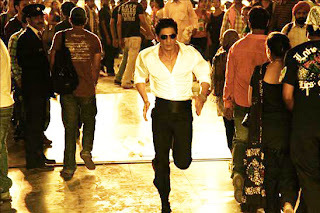 Question asked from worldwide audience who are impatient about the movie ra one’s release, the most expected movie of the year. This movie is SRK’s first attempt as a science fiction superhero. The movie got a great crew for its special effect sequences.The movie directed by Anubhav Sinha.